The holidays are all about the sweets. Here’s Over 20 Christmas Candy Treats to make this season. Oreo treats, toffee, fudge, and more! These are great to make a gift box for gifts or add to your cookie platters. We love making homemade candies together. The easier the better because that way I can get a lot more made. What do you plan on making this Christmas season? Not enough candy for ya? Here’s a few more candy treats from me! 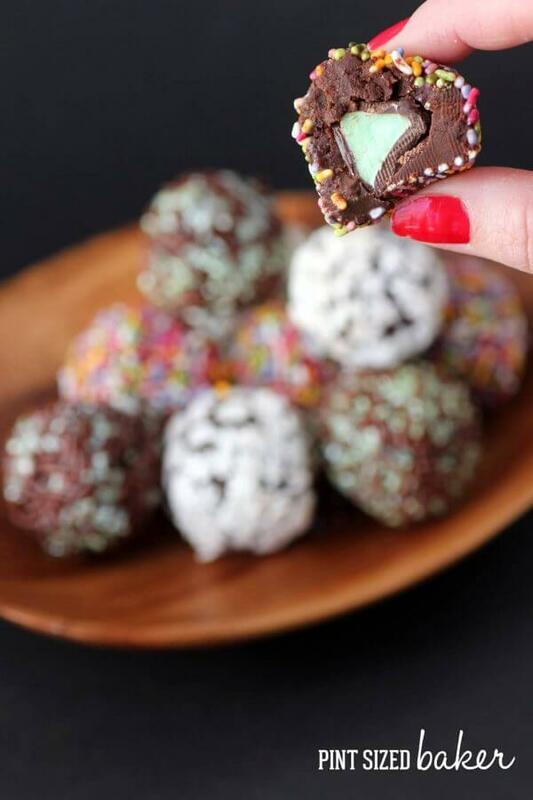 These Mint Kissed Stuffed Truffles are delicious! 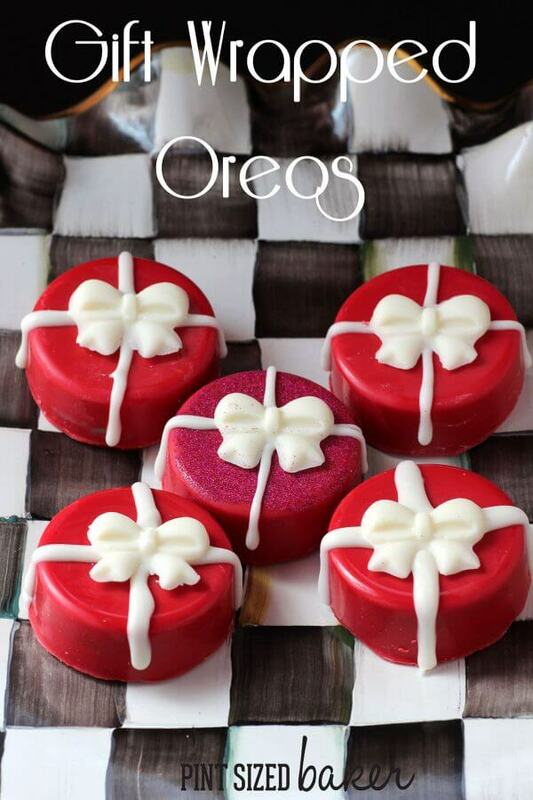 Get yourself an Oreo Cookie mold and make these fun holiday Oreo treats. 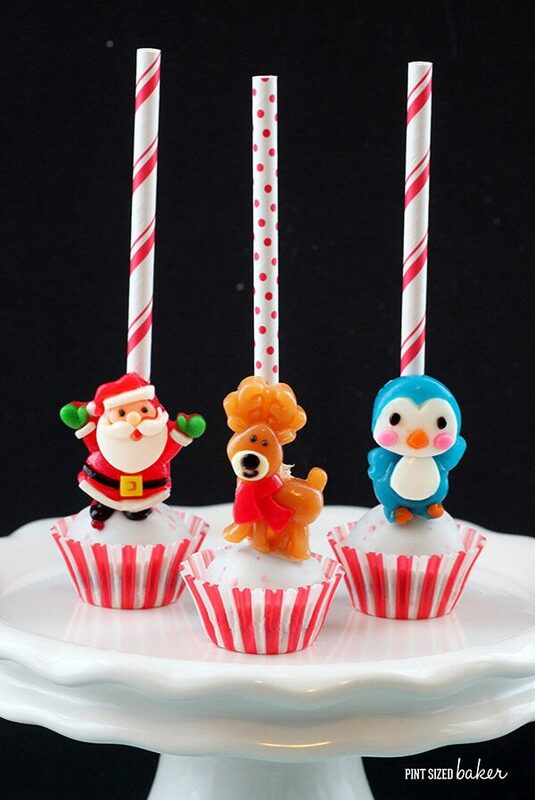 Easy Christmas Cake Pops made super simple with gummy candies and standing up in a mini cupcake liner. Thanks so much for including my Grinch Popcorn, Karyn. Have a wonderful week!! 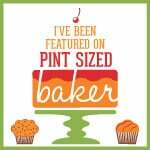 Thank you for featuring my Caramel Chocolate Pretzel Rods this week! Thank you so much for posting all the holiday treats. I’m working on the plan for holiday baking, and I’m definitely going to attempt some of these to add to the gift boxes. Thanks for hosting! Have a great week!